Building on the previous five conferences that include Regional Conference on Computational Science and Technology (RCSST 2007), the International Conference on Computational Science and Technology (ICCST 2014), the Third International Conference on Computational Science and Technology 2016 (ICCST2016), the Fourth International Conference on Computational Science and Technology 2017 (ICCST2017) and the Fifth International Conference on Computational Science and Technology 2018 (ICCST2018) successful meetings, this conference program offers practitioners and researchers from academia and industry the possibility to share computational techniques and solutions in this area, to identify new issues, and to shape future directions for research, as well as to enable industrial users to apply leading-edge large-scale high-performance computational methods. 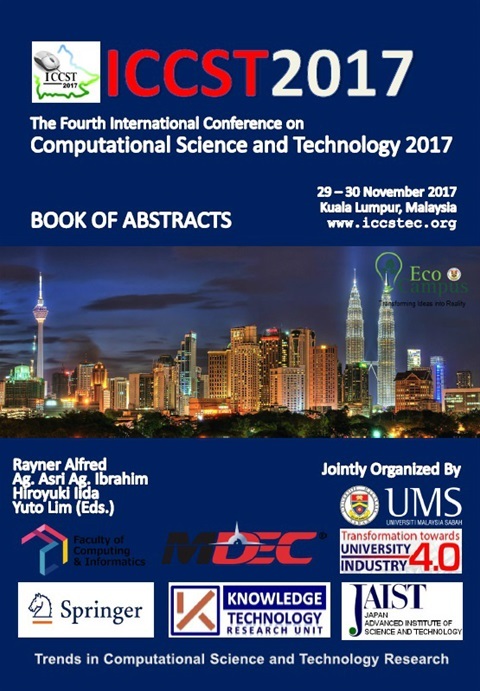 The past ICCST2017 Tentative Program Book can be downloaded and viewed here. Please click the link provided below this section. All accepted papers for the ICCST2017 will be available soon in SCOPUS indexed LNEE Vol 488 (ISSN: 1876-1100) series by Springer. ICCST2017 Tentative Program Book can be downloaded and viewed here. 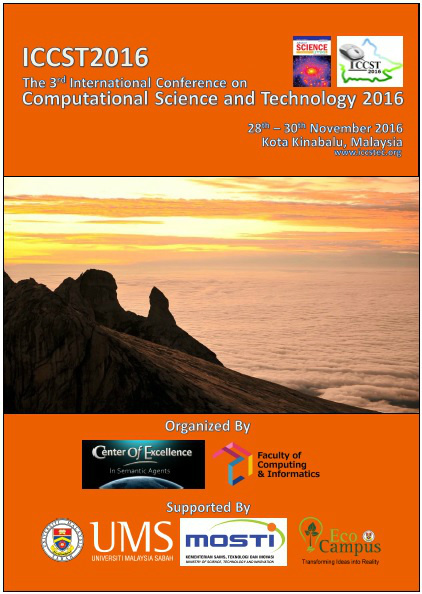 The program and abstract book for the Third International Conference on Computational Science and Technology 2016 can be downloaded and viewed by downloading the ICCST2016 Conference Program Book below. All accepted papers for the ICCST2016 will be available soon in SCOPUS indexed ADVANCED SCIENCE LETTERS (ASL), Volume 23, Issue 12 (December).